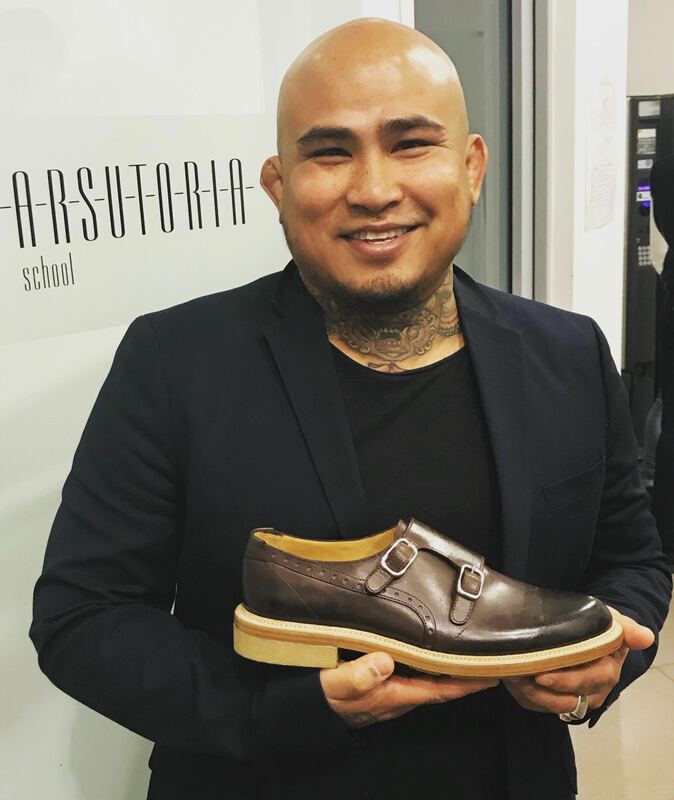 Den Ly, the winner of The Fashion Footwear Association of New York (FFANY) & ARSUTORIA School 2017 Joseph C. Moore Footwear Scholarship, is back on Shoe-In to update the crew on his amazing semester in Milan, Italy studying footwear design at the Arsutoria School. Den educates the team on all things Arsutoria and what he learned at this prestigious school from materials and construction to design and development. Jasmine jumps in to explore three unexpected footwear trends popular with shoe shoppers in today’s marketplace in her Fashion Footwear in Focus segment.